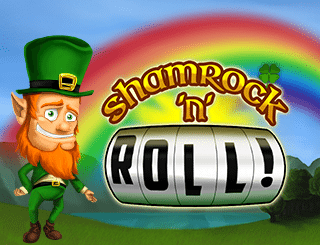 Win Big with Real Money SMS Casino Deposits – Or Play Freeplay Slots For Fun! 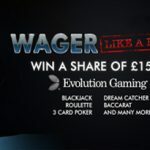 Signup for £5 no Deposit Bonus! 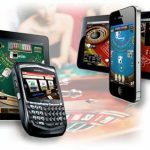 We are fast making a shift to the mobile casino top up by phone bill options thanks to advances in innovative secure mobile payment technologies. 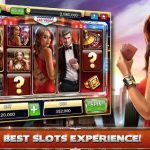 Playing online casino SMS payment table games, or slots pay by sms casino on mobile devices has taken the industry by storm and turned out to be more fun than ever anticipated. Register now to play slots games for fun – £5 free signup bonus no deposit required – and find out first-hand what the next generation of online gambling looks like. Please note that deposit by SMS casino has a limit of £10 – £30 per day for all users. These limitations are put in place to control players’ expenditure since the phone billing system works on deferred payment, and also ensure that players Gamble Aware. That said, even Pay-As-You-Go customers can use this service, provided they have enough existing credit to pay by mobile phone bill. 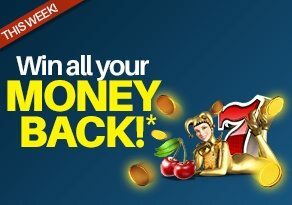 Bonuses up to £1,500 are Waiting Just for You! 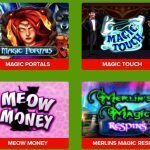 There are numerous slots and table games that you can play here at Slot Fruity using any of the SMS deposit mobile casino options available to you. Win big with video slot machines or table games with simple phone bill deposits. If you have been wondering how or where to begin with slots pay by SMS or get free poker sms deposit bonuses then look no further. 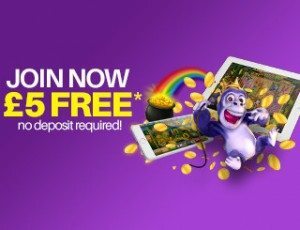 The £5 free welcome bonus will get you started on the road to world-class casino entertainment while deposit match and cashback bonuses ensure that the journey ever ends! Kick off your shoes and get ready for an exciting online gaming adventure that only Slot Fruity can offer. Two examples of games that may interest you include Mayan Marvels and Jacks or Better Poker. 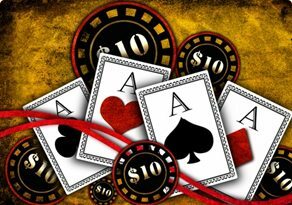 Betting in Jacks or Better Poker through Poker SMS Deposit: The good thing about this game is that there is an option to play Jacks or Better for free and get acquainted with the general game play and game rules. The lowest you can bet is 50p while the maximum is £10, making this the ideal casino game to play for real money using mobile phone credit. You’ll also be offered the chance to gamble your winnings instead of collecting them. In this bonus feature, you can double your real cash prize winnings, or end up losing everything, so be careful! There are no wilds or scatters so the winnings and payouts are straight forward. Jacks or Better Poker can be played in 2 ways: The first is to download and install it on your mobile device, and the second way is to play it directly online. Either way, you can still enjoy the convenience of SMS Casino deposits. Even better is that the maximum jackpot is 4, 000 coins x the wagered amount, and the payout rate is about 99.54%. Perhaps you’ll be the next lucky winner? 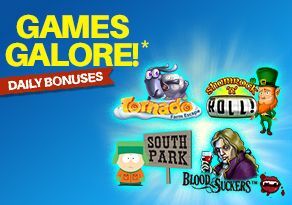 Ready to Play & Pay by SMS Video Slots for Real Cash Prizes? 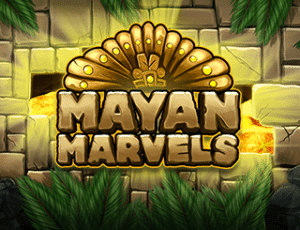 Mayan Marvels Pay by SMS casino mobile slot machine showcases the Mayan’s glorious treasures and culture in its entire splendour! 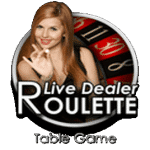 This 5 reel video slot has 15 paylines, and you can bet anything between 0.01p to £50 using free casino credit or real money. 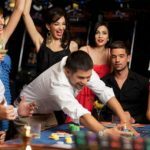 Meet the wagering requirements and keep what you win – or click here https://www.slotfruity.com/win-real-money-online-casino-for-free/ to read a more in depth review. 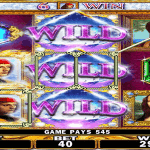 This sms casino video slot machine game from Nektan is just as marvellous as the name suggests because the winning never stops! You can wager up to £50 per line meaning your total Max Bet wager per spin is £750. With a payout rate of approximately 96.60%, you are looking at high chances of hitting the jackpot which could easily leave you winning the massive £250, 000 mega jackpot. So why delay? 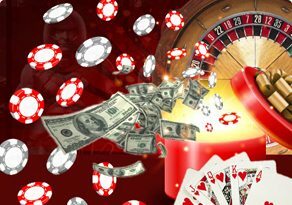 You’ve got absolutely nothing to lose by trying out any of these awesome online sms casino games. Register for a free membership account, get a free £5 bonus, and decide for yourself – no risk!